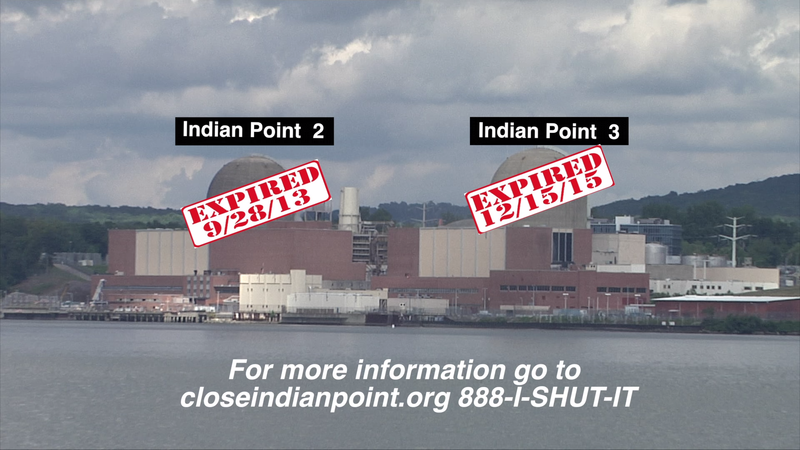 In a span of five months during 2015, there have been no less than five accidents at Indian Point. 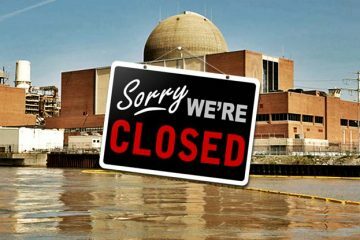 New York City Safe Energy Coalition, with assistance from Nuclear Information & Resource Service have compiled information about these accidents. “Sometimes pro-nuke people will rationalize that accidents are good. Dr. Michio Kaku’s response to that is that it’s like saying car accidents are good if someone survives one with only a broken arm.” said Ken Gale of NYCSEC.